Do you know what’s in your tuna? 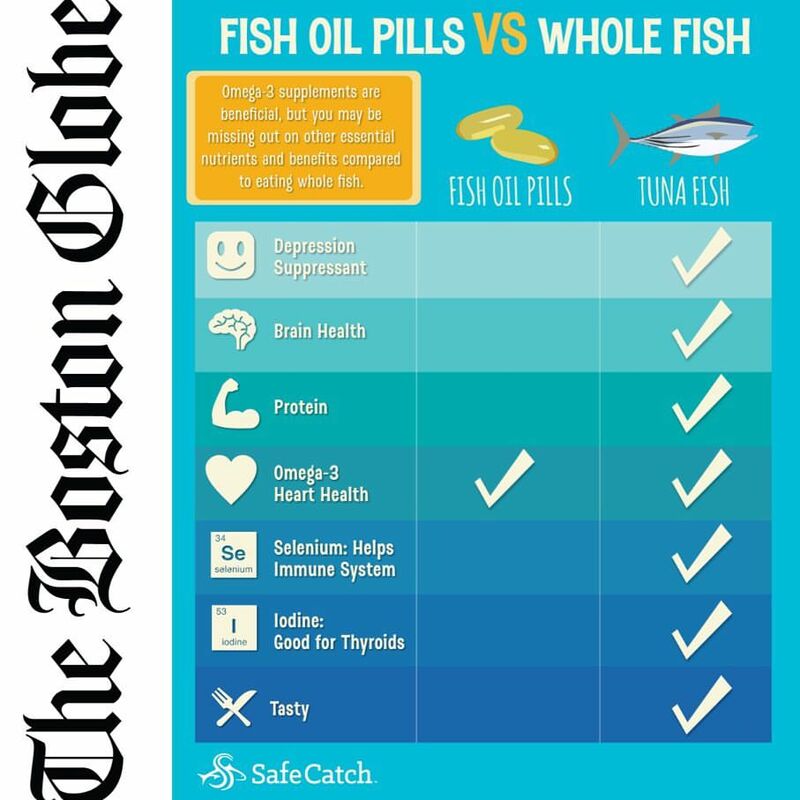 Warnings about high mercury levels in our fish often get ignored or lead to people avoiding fish such as tuna, according to the Boston Globe (full article here). Thankfully, there is no reason to say goodbye to tuna sandwiches IF you are careful about your source. 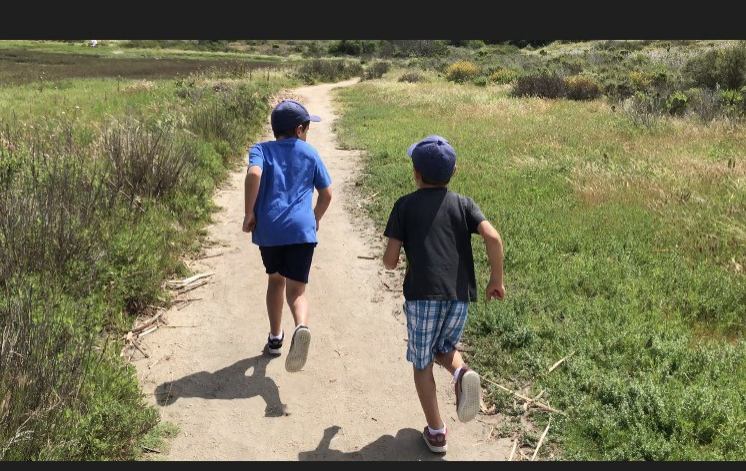 Quality ingredients and safety for kids and expectant mothers was the driving factor behind Sean Wittenberg and partner Bryan Boches’ development of Safe Catch, a canned tuna brand that tests each fish for its mercury level. “We test thousands of fish a day,” says Wittenberg, who claims his company is the only one to do so. Their requirements, he says, are 10 times stricter than the US Food and Drug Administration’s. The year-old Bay Area business uses only tuna that is wild and sustainably caught. It hand-cuts and packs the fish raw, then slow-cooks it in the can to retain nutrients; no oil or water is added, so there’s no need to drain. There are three choices, each fresh-tasting and delicious in its natural juices: Elite, made from skipjack tuna; albacore; and albacore with no salt added ($3.50 to $4.50 for 5 ounces). 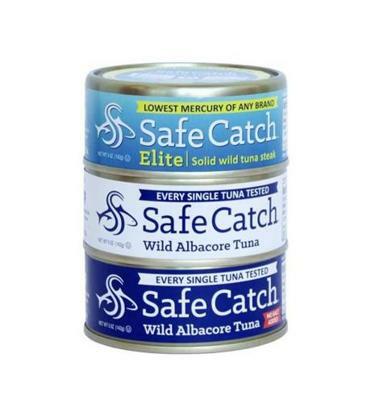 To try Safe Catch Tuna yourself shop at Wegmans store locations; or go to www.safecatch.com.